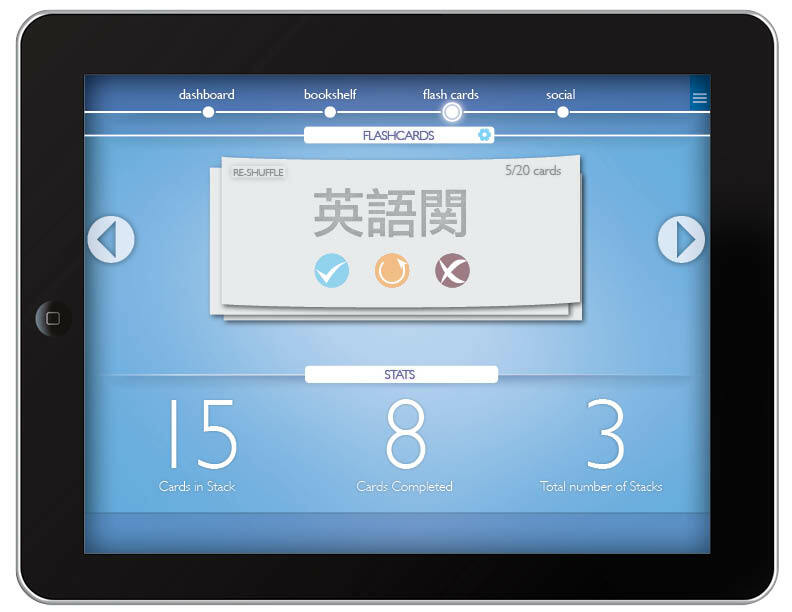 This small start-up has tackled the mission of bringing language learning, social collaboration and e-readers all together. 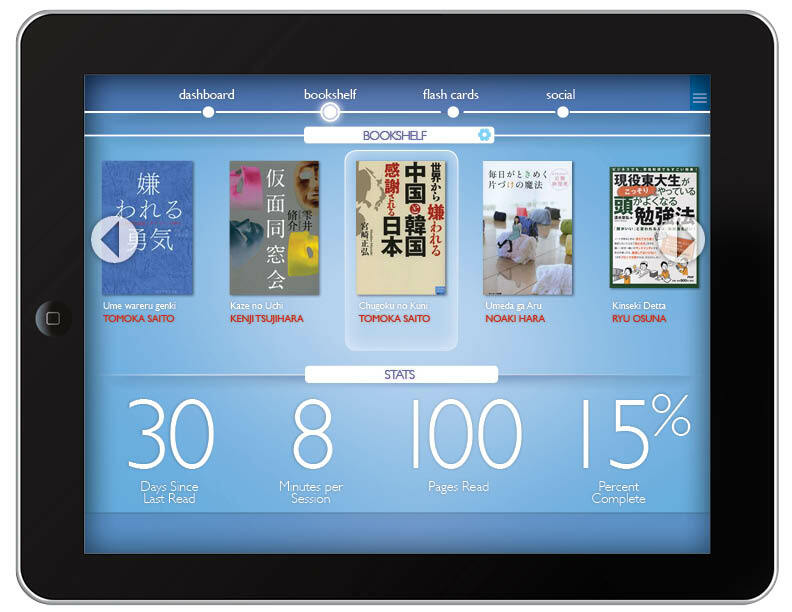 Already having a website that helps language learners crowdsource their learning efforts, LLER( Language Learning E-Reader) was ready to create an app with these features. User stories were created to flesh out the UX. 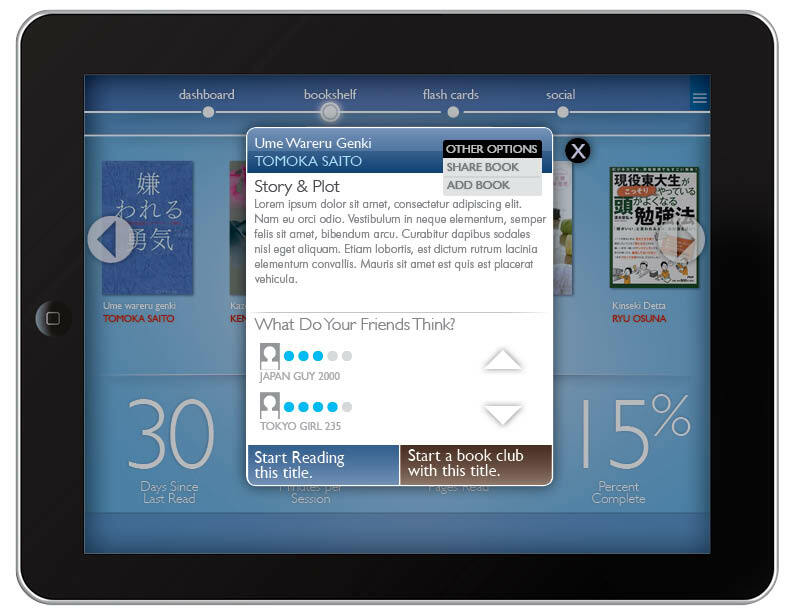 I created storyboards and wireframes to envision the user experience and functionality needed for the app. To begin the project, I worked with the client to list the goals and functionalities needed. And to further support this, I led a session where we put together a narrative of how someone would use the app. 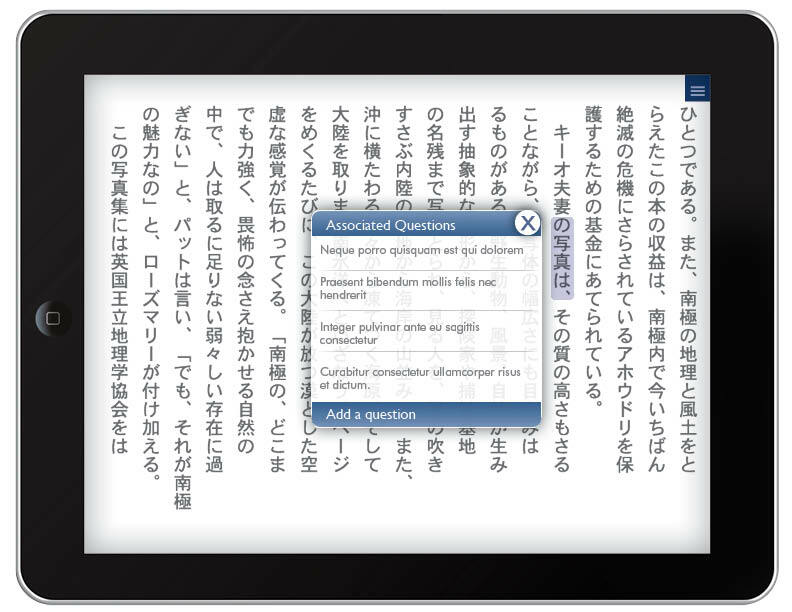 The main feature of the app would be selecting text to be translated, so I had to create clear way for users to highlight text. Along with that I established several other concepts for micro interactions that could be used within the app. Roleplaying through the user stories, I realized the best way to save and recall phrases or words would be using the classic Flashcard paradigm. 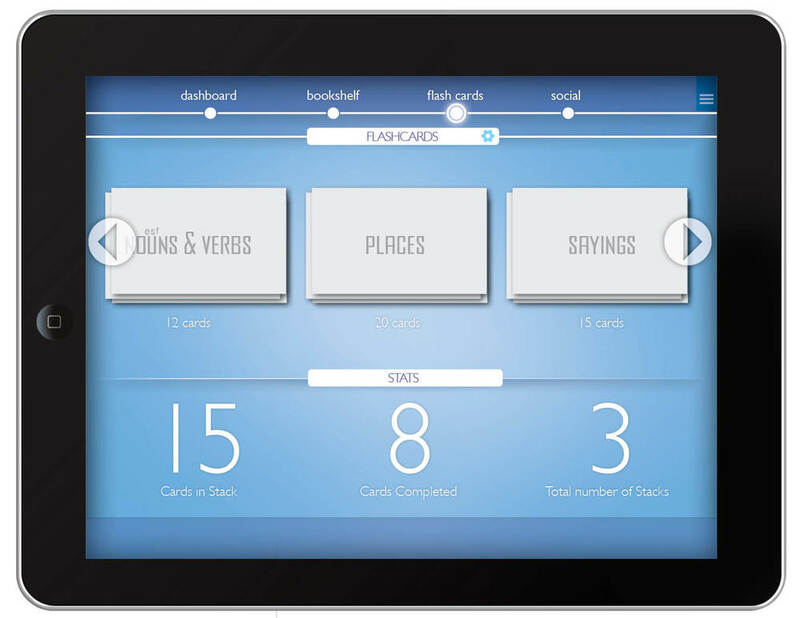 Flash cards are often used for memory and recall activities and make a great visual metaphor. Following the user stories, and getting insights for the clients existing website, a similar collaborative learning site, I created a top level structure including a Dashboard, Bookshelf, Flashcards, and social. The Dashboard is to place where social and statistical information is displayed to encourage and inform - the main goal of the app. Going to the bookshelf and Flashcards, I reserved the bottom half of the page to display contextual statistics and info, giving the user a consistent place to find deeper information about their current activities.